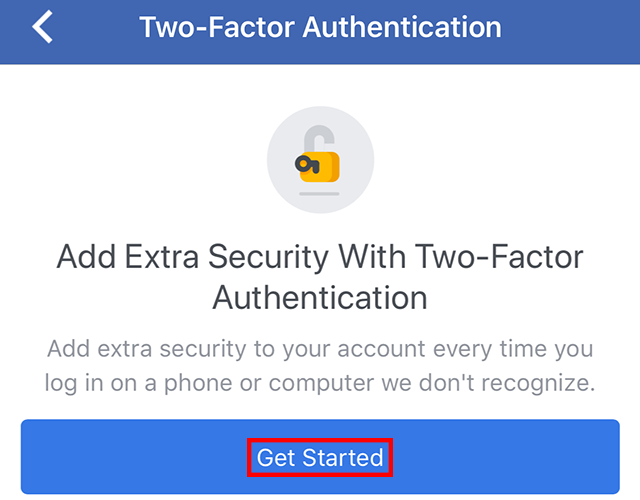 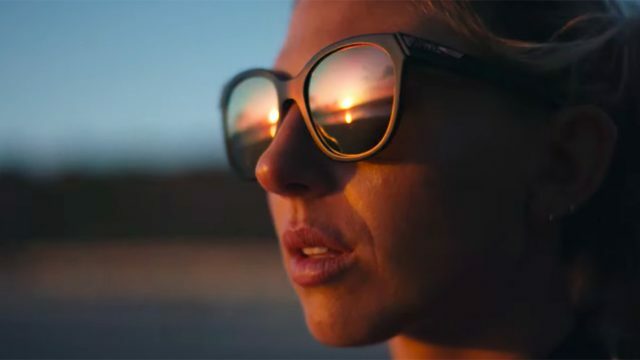 If you want to add extra security to your Facebook account, you can turn on two-factor authentication, so that you’ll need a login code any time you login to Facebook on a new phone or computer. 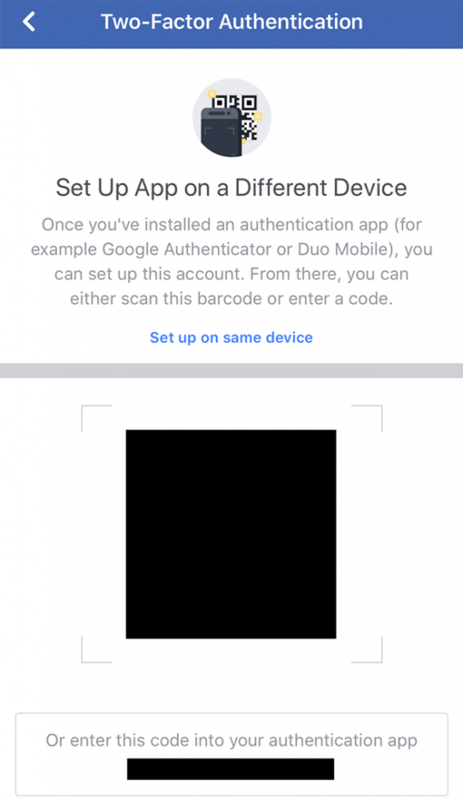 Our guide will show you how to turn on two-factor authentication from within the Facebook mobile application. 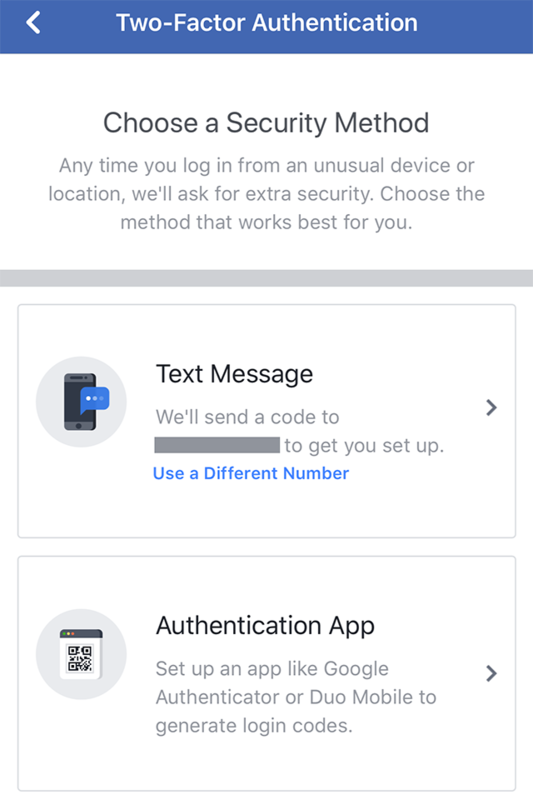 Step 7: Tap either “Text Message” or “Authentication App,” depending on how you’d like to receive login codes when you’re logging into Facebook on a new device. If you choose “Text Message,” Facebook will send you login codes through text messages. 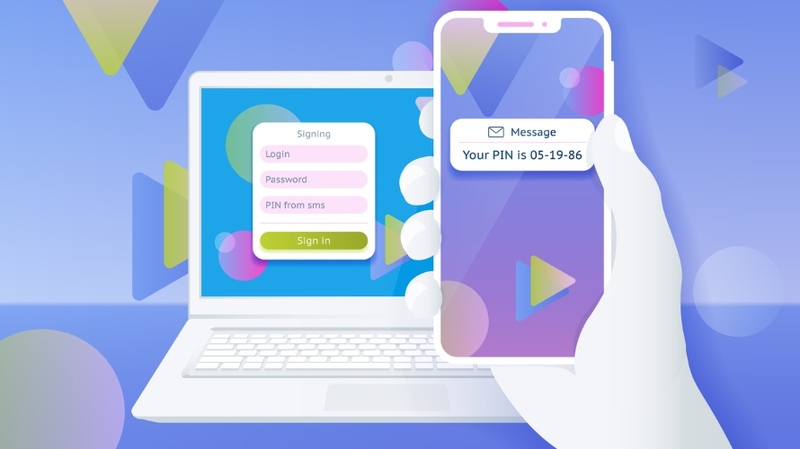 If you choose “Authentication App,” you’ll need to use a separate app, such as Google Authenticator, to generate login codes. 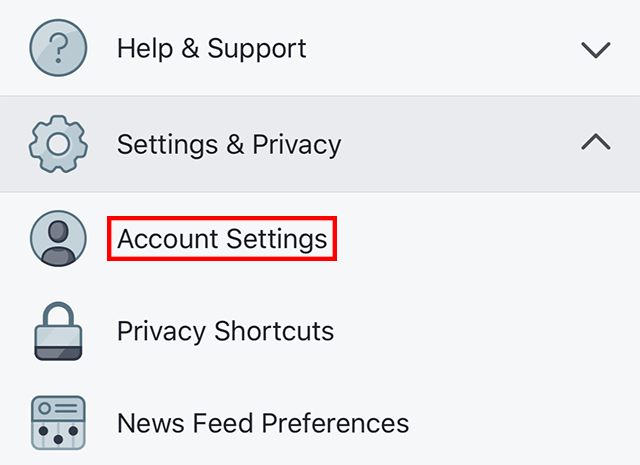 Note: If you don’t have a phone number connected to your Facebook account, you’ll need to add one to use the Text Message option. 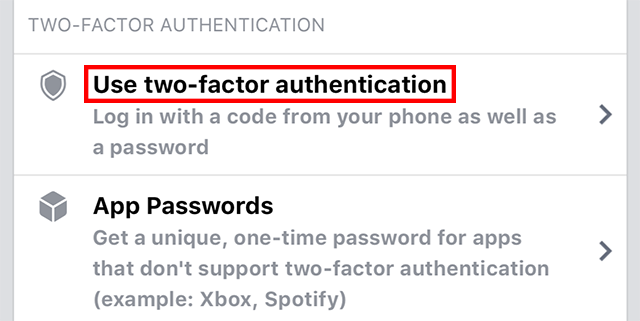 Also note: You have the option to set up both text messages and an authentication app, but you’ll need to set them up one at a time. 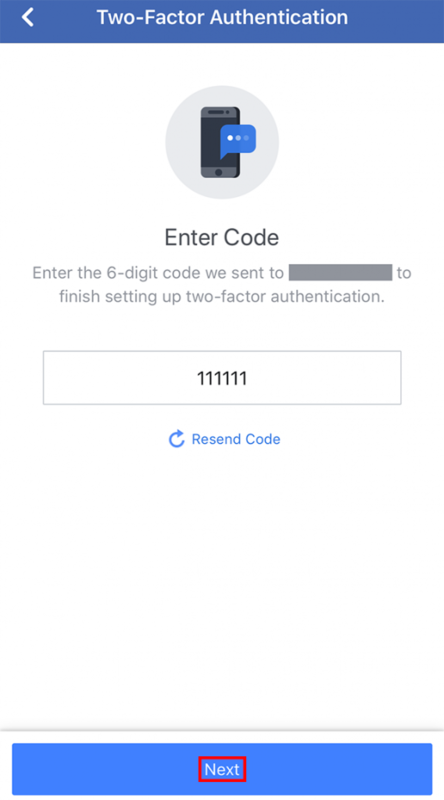 Step 1: Once you tap “Text Message” in Step 7 above, you’ll receive a text message from Facebook containing a six-digit code. Enter this code in the Facebook app and tap “Next.” Note: The code in the screenshot below is only an example. 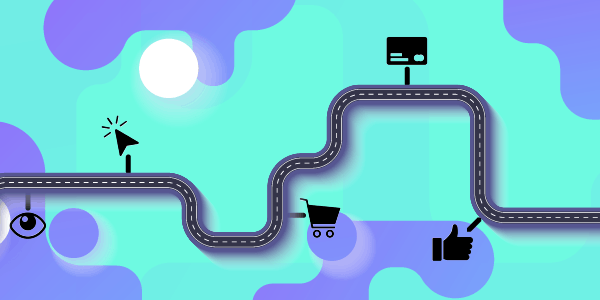 Step 1: Once you tap “Authentication App” in Step 7 above, you’ll be taken to a screen containing a QR code and a text code. 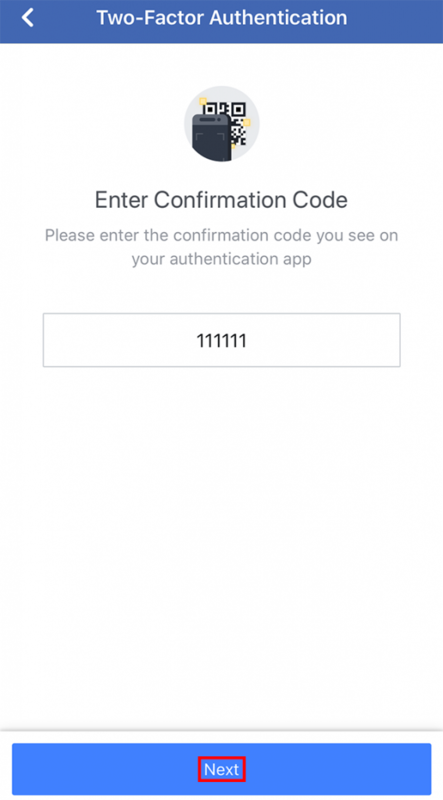 Either scan the QR code with your authentication app on another device, or switch from Facebook to your authentication app and enter the code Facebook provides. 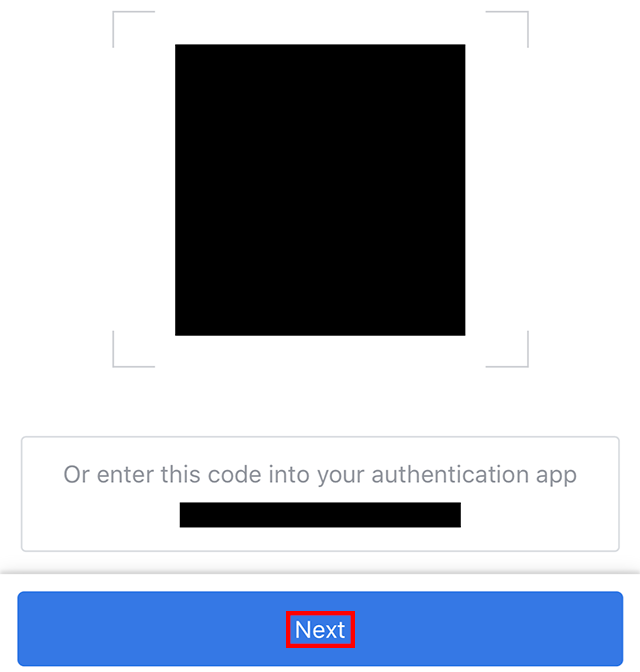 Step 3: Type the Facebook code generated by your authentication app and tap “Next.” Note: The code in the screenshot below is only an example.